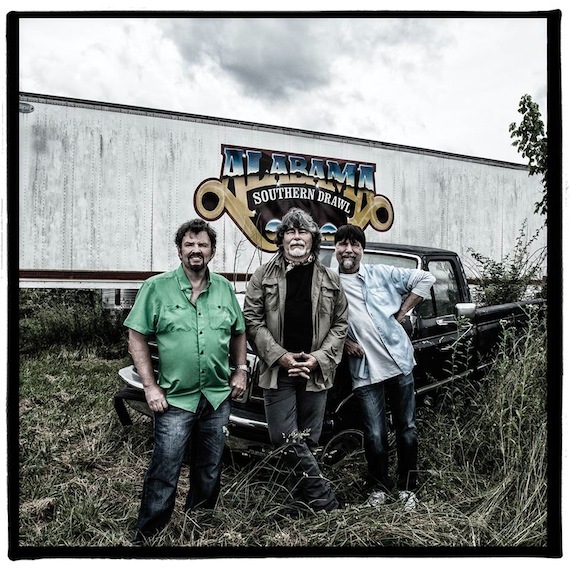 Alabama’s first studio album in fourteen years, Southern Drawl, debuted with 21K units sold, landing at No. 2 on the country album chart. Following at No. 3 and 4, respectively, are debuts from Turnpike Troubadours (19K) and Home Free (9.7K). Luke Bryan stays at No. 1 country (No. 9 overall) with Kill The Lights selling 28K. Rounding out the Top 5 is Brett Eldredge with 9.5K, in his second week of release. Also making debuts on the country chart are releases from Clare Dunn, Leigh Nash, and Joe Ely. Bryan also has the top country track (No. 17 overall) with “Strip It Down” selling 43K. Thomas Rhett scores the top country debut track with “Die A Happy Man” selling 40K and entering at No. 2. Rounding out the top 5 country tracks are Cam’s “Burning House” (33K), Carrie Underwood’s “Smoke Break” (27K), and Chris Janson’s “Buy Me A Boat” (27K). On the overall charts, Drake and Future are riding high at No. 1 on the Top 200 with What A Time to Be Alive debuting with 375K (334K album only). Drake’s track, “Hotline Bling,” sits atop the tracks chart selling 104K. Lana Del Rey debuts at No. 2 on the Top 200 with Honeymoon selling 116K (105K album only). And Ryan Adams’ cover of Taylor Swift’s 1989 debuts at No. 7 selling 56K, while Swift’s original is at No. 8 with 42K. 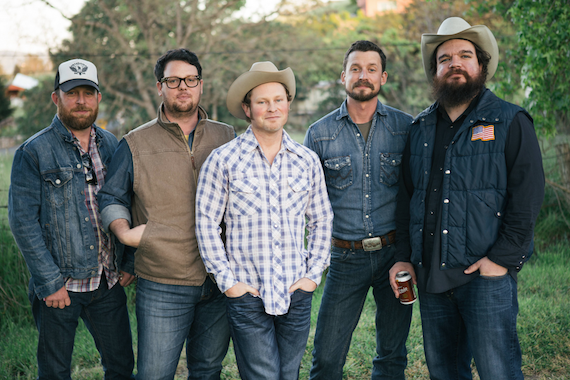 Turnpike Troubadours debut at No. 3 on the country album chart.